Pat Jones was born and raised in St. Louis, Missouri. His special interests include the science of paleoanthropology and archaeology. Woodworking is one of his favorite hobbies, with special emphasis on the unique grains and textures of various species of trees. He and his wife, Sandy, thrive on designing and creating a flower garden of perennials, second to none! Constantly evolving, the garden began as a way that he could surprise his wife on her birthday. The rest is history! The garden now spans one fourth of an acre! When their children graduated from school, the couple relocated to rural Missouri where they now reside with their four dogs. 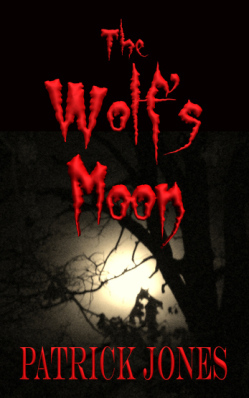 The love of the area, in combination with the uniqueness of the people, provided the impedance for “The Wolf’s Moon.” The book was followed by the production of an audiobook narrated by Mark Westfield on ACX Audible. 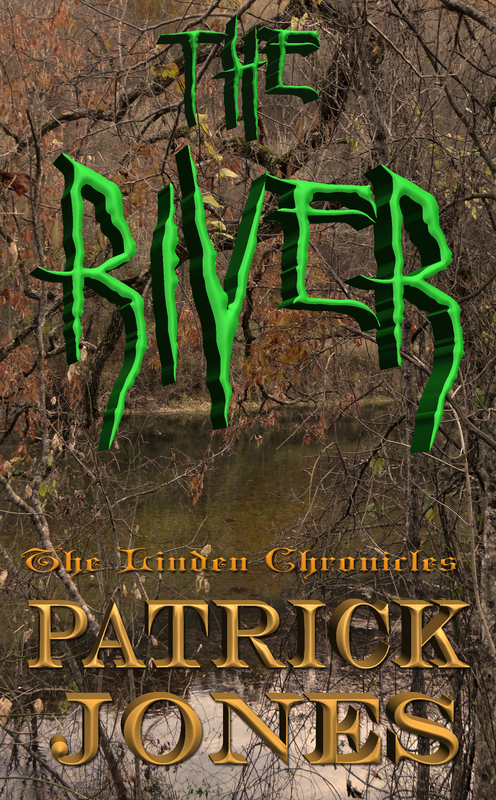 A short story, “The River,” followed shortly thereafter. The sequel to “The Wolf’s Moon” is already in the works and proves to be yet another suspenseful page-turner! Pat believes that there is a story in everything. Everybody that he meets has their own special story; one simply has to take the time to listen. The story then writes itself. 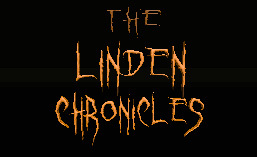 Please visit our website at http://www.thelindenchronicles.com for more adventures from Mike Linden! Yes I agree there really is a story in everything! I am honored!! 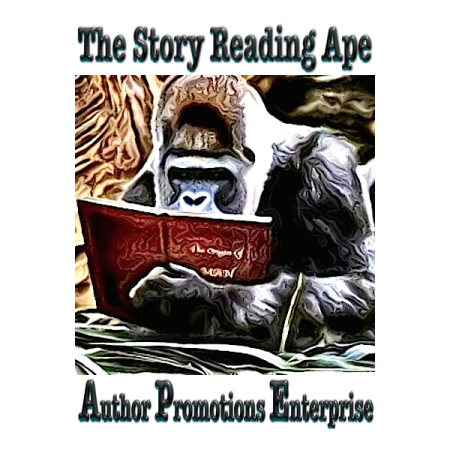 Would love to give you a snippet…am working on the last steps in publishing a short story and completing the audio book of “The Wolf’s Moon” so could offer you one of the free audio books for an honest review if you like? You can listen to the sample on http://www.thelindenchronicles.com on the right hand widget at the top…it is a sound cloud sample (It is thriller suspense though so may be too scary…just let me know). Thanks so much for asking and will be sure to visit…may take a week or so if that is OK? True! I have “pressed” the post and will look at it next week! Will be great to share because they are both so close to release! Thanks for offering! Take care!! I thought your artworks were great!! Thanks for sharing! Pat, thank you for your follow on FG today. It sounds as though we could sit down with a glass of wine and talk for hours! My husband and I are also keen followers of the unfolding story of our prehistory and the work done at Gobekli tepe, South Africa, the ancient cities of Iraq, the many South American archeological sites, and the pyramids found fairly recently in parts of Europe. So much to discover and learn as the fullness of the human story is told! I read Robert Bauval, Graham Hancock, Colin Wilson and others. We have many interests in common beyond gardens, but I stick fairly closely to garden topics on FG. You might enjoy a beautiful cutting board made for me in the last month by Michael Laico. MIchael has a woodworking blog, and I re-blogged his posts about making my board from some lovely Maple. https://forestgardenblog.wordpress.com/2015/01/21/custom-quilted-flame-maple-cutting-board-part-ii/ You will certainly enjoy seeing Michael’s beautiful work if you follow the link back to his site. Thanks for following my blog! Not sure when I will write about dead bodies again but each of my books begins with one! Fabulous cover for Wolf’s Moon! Here’s to an interesting blogging relationship! I guess we have keeping it in the family in common. My daughter has been the model for #1, #2 (out soon) and #3 (in the works)! How funny is that? Well…they are the best fans, that is for sure!! Like her foot in the one picture of the body bag 🙂 it is very very suspenseful!! Made me wonder if it was a real body 🙂 The secret is out! Hi James! I nominated the Life in Russia blog for the Very Inspiring Blogger Award and went back and followed all of his 15 blogs that have inspired him. I hope that is OK! I found that I learned so much from all of his connections, as well as the connections the other nominees will post. It is amazing how well we all interact across the globe and this seems to be a great vehicle to learn about other people. I think it is ultimately a Win-Win situation to do this! Let me know what you think? Thanks James! I found your pictures from Thailand and also your Diaries in the Expat that you write for. Very interesting information! You seem to enjoy your photography immensely! Sandy would love to reblog some of your African pix, but your Thailand pix are outstanding as well. Do you live in Natal as your home base? Hi Sreejith! Great to connect with you thanks to the Life in Russia blog! He won the Very Inspiring Blogger Award and you were listed as one of his 15 of his inspiring bloggers! Looking forward to reading your blogs! Take care and a Happy Holiday season to you and yours! Enjoyed reading your blog! Thanks for following! Enjoyed your blog as well! Thanks for following and have a great day! Thanks so much for following First Night Design! Mind you, I thought you already were! I was but don’t know…so I fixed it!